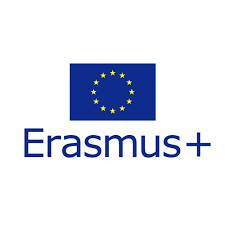 The “Video in Education Process” project addresses the experiences and needs of those who are dedicated to adult education and must adapt the educational tools to work with people with limited skills and qualifications. To diversify the traditional educational process by introducing video content. This change allows us to work with groups with limited educational resources, such as people with disabilities or those with educational disabilities and those who have been excluded digitally. To build the educational process through methods that use video. Videos are not an additional tool, but the main working method because it is universally accessible, especially for people with low qualifications. In this way, we intend to improve the quality of training offered by adapting it to the needs of those who have low qualifications.